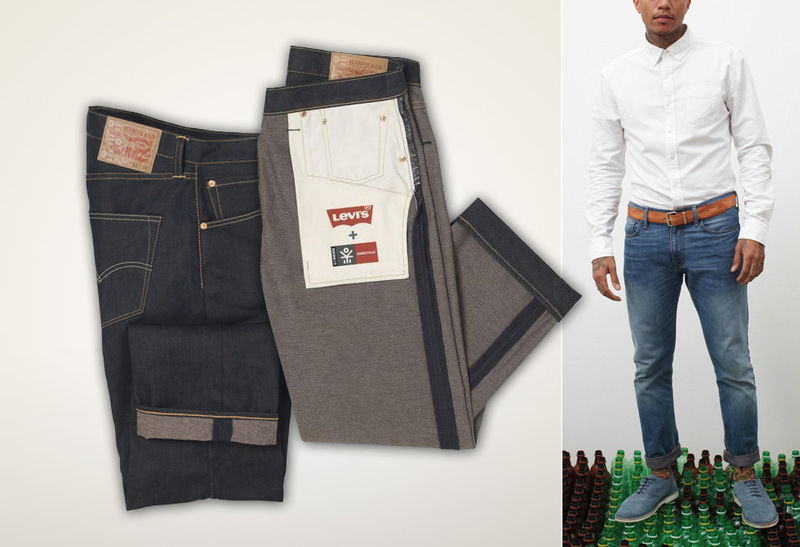 Damn these Raleigh Denim Original Raw Thin Fit jeans look good. 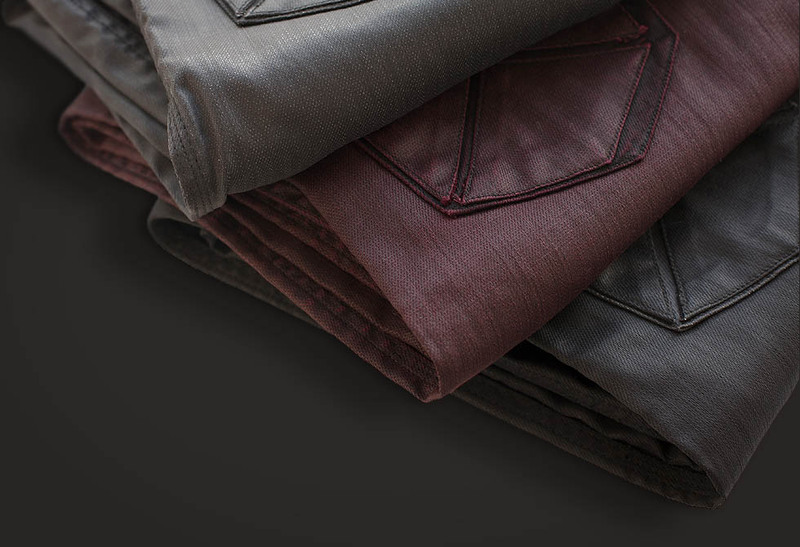 From the quality of the denim, to the thin fit styling, to the unique stitching evident throughout. Rarely do we come across clothing made on this continent let alone in the US. These limited edition beauties are hand made in North Carolina, hand signed and individually numbered. Ring-spun 100% cotton sanforized denim from the legendary Cone Denim White Oak. 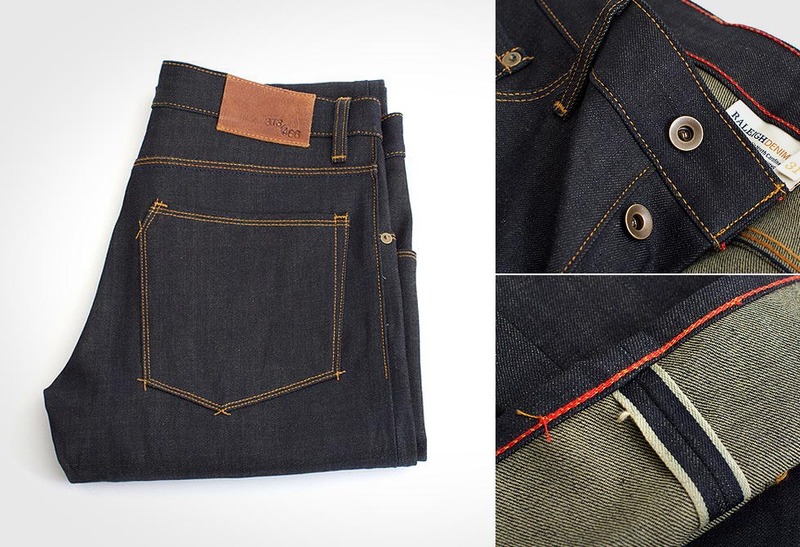 Raleigh quality and attention to detail is by far worlds apart from any other denim company we’ve seen. 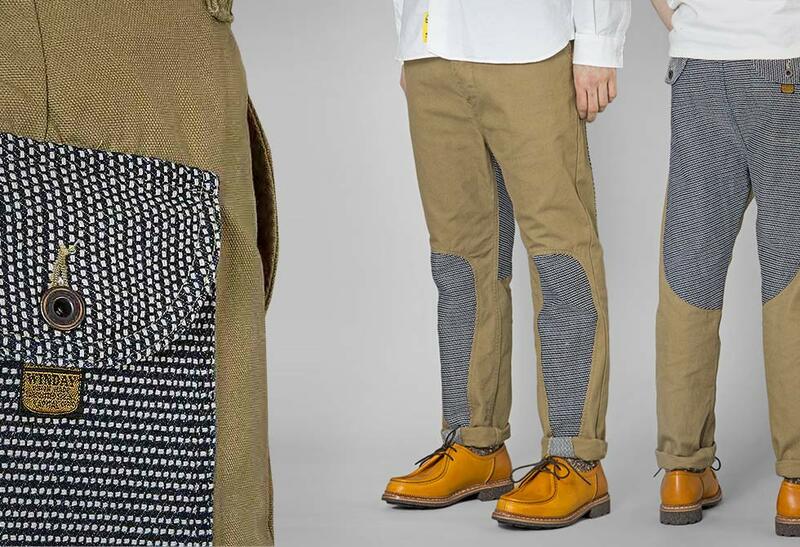 If you get your hands on a pair of these handmade jeans you certainly won’t be disappointed. Get em here.